NEW YORK, NY (APRIL 21, 2017) — The International Center of Photography (ICP), the world’s leading institution dedicated to photography and visual culture, continues its designated “Year of Social Change” with Magnum Manifesto, which celebrates the 70th anniversary of the renowned Magnum Photos collective. Premiering at the ICP Museum (250 Bowery, New York, NY) on May 26, the landmark exhibition underscores ICP’s long-standing connection to concerned photography and the social and historic impact of the medium as a whole. Organized by curator Clément Chéroux—formerly chief curator of photography at the Centre Pompidou, now senior curator of photography at SFMoMA—in collaboration with photography historian Clara Bouveresse and ICP Associate Curator Pauline Vermare, Magnum Manifesto offers an examination of the history of the second half of the 20th century through the lenses of 75 masters, providing a new and insightful perspective on the contribution of these photographers to our collective visual memory. 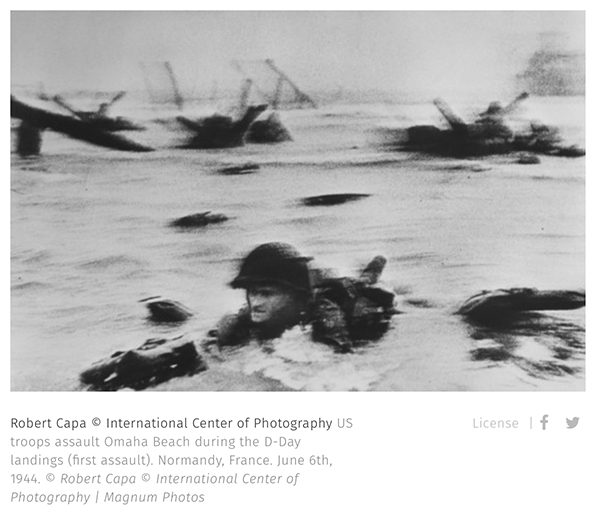 The wide-ranging exhibition traces the ideas and ideals behind the founding and development of the legendary cooperative, created by Robert Capa, Henri Cartier-Bresson, Maria Eisner, George Rodger, Chim (David Seymour), and Rita and William Vandivert in 1947. “When you look through the Magnum archive, you cannot help but feel a mixture of jubilation and vertigo. • Part I: 1947–1968: “Human Rights and Wrongs” views the Magnum archive through a humanist lens, focusing on post-war ideals of commonality and utopianism. A centerpiece of this section will be the Paul Fusco series, RFK Funeral Train. 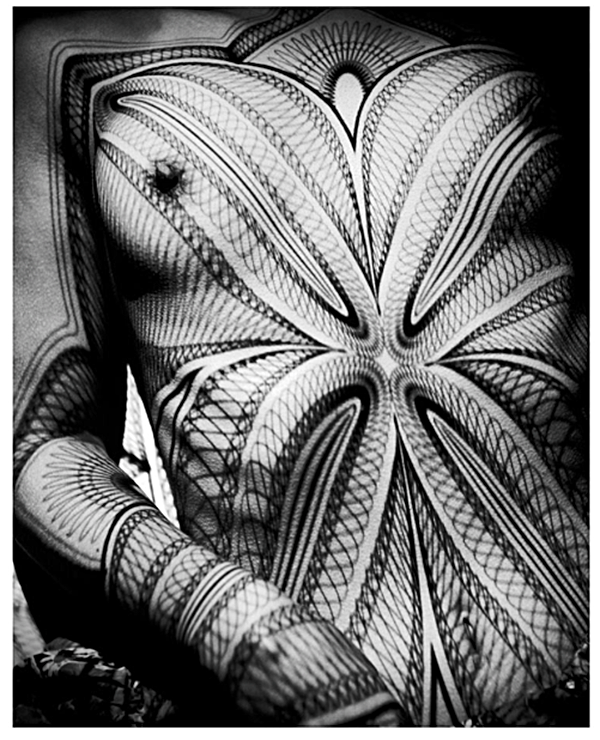 • Part II: 1969–1989: “An Inventory of Differences” shows a world fragmenting, with a focus on subcultures, minorities, and outsiders. This section features images from a range of photographers, including Danny Lyon and Susan Meiselas. 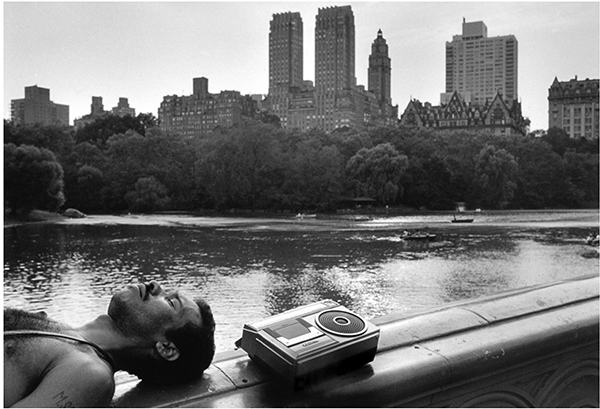 • Part III: 1990–2017: “Stories about Endings” charts the ways in which Magnum photographers have captured—and continue to capture—a world in flux and under threat, from Thomas Dworzak’s images of the Taliban to Donovan Wyle’s Maze series, and very recent photos such as those from Alessandra Sanguinetti in the aftermath of the Nice terrorist attacks. Magnum Manifesto features group and individual projects and includes more than 250 prints and 300 projected photographs, as well as more than 130 objects—books, magazines, videos, and rarely-seen archival documents. 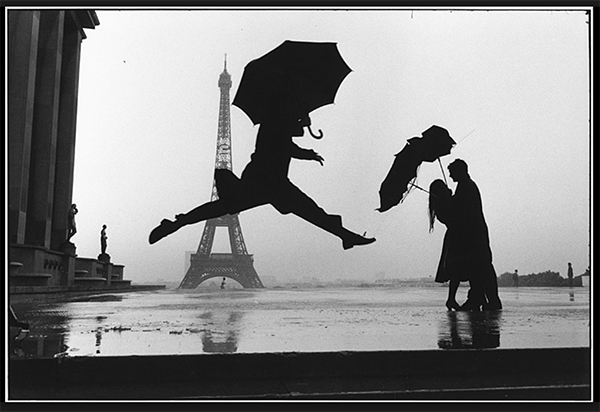 Among many others, it incorporates the work of Christopher Anderson, Jonas Bendiksen, Henri Cartier- Bresson, Cornell and Robert Capa, Chim, Raymond Depardon, Bieke Depoorter, Elliott Erwitt, Martine Franck, Leonard Freed, Paul Fusco, Cristina Garcia Rodero, Burt Glinn, Jim Goldberg, Joseph Koudelka, Sergio Larrain, Susan Meiselas, Wayne Miller, Martin Parr, Marc Riboud, Alessandra Sanguinetti, Eugene W. Smith, Alec Soth, Chris Steele-Perkins, Dennis Stock, Mikhael Subotzky, and Alex Webb. 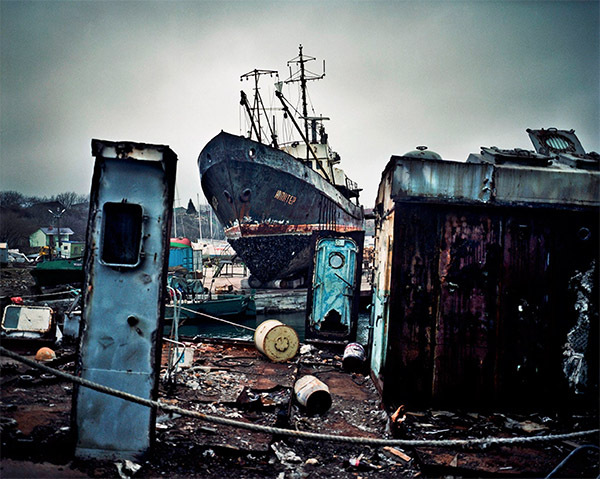 The exhibition is a co-production between ICP and Magnum Photos. The accompanying catalogue is published by Thames & Hudson. 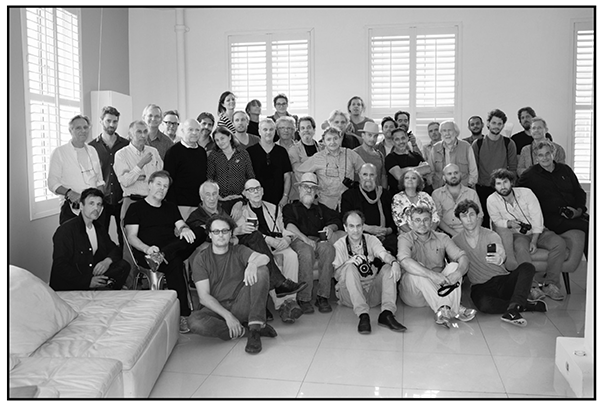 A year ago when photographers with Magnum Photos met in London to select the new members, associates and nominees who would be joining the prestigious agency, they also approved a new plan and structure that would bring—for the first time in Magnum’s history—a capital injection from outside investors. The investment—the exact amount of which is undisclosed—comes from Nicole Junkermann and Jörg Mohaupt, two media experts who have financed over the years various technology ventures. The pair will join the board of what will be named Magnum Global Ventures, alongside Magnum CEO David Kogan and four members of the agency. Magnum Global Ventures will be a subsidiary of Magnum Photos International, the cooperative owned by the agency’s 91 photographers and estates. And while the photographers will retain control over their intellectual property (including the copyright over all of their work), the new structure will assume control of the agency’s assets—from its offices in Paris, London, New York and Tokyo to its staff. The deal, which Kogan started engineering in the months following his appointment as CEO three years ago, is designed to help Magnum grow in an ever-changing digital landscape. 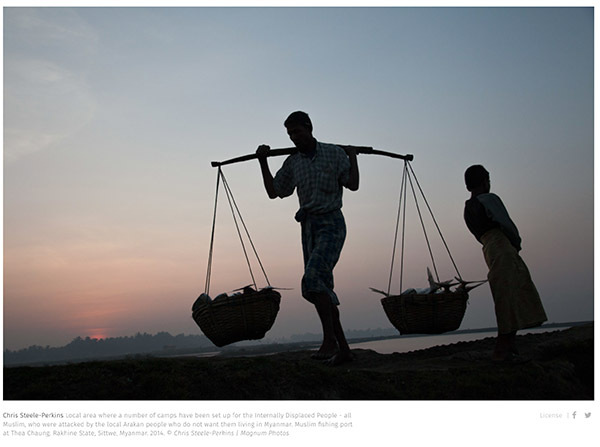 “We need to be able to experiment and take risk to do interesting stuff with our photographers,” Kogan tells TIME. “You have to keep up with all the technological changes and the means of showing the work.” But, he adds, for the last 70 years, Magnum has been a business “that’s full or risk,” with cash flow and debt issues. In the past, Magnum has mostly relied on a volatile editorial market for most of its revenues. Less than 10 years ago, for example, the agency owed its own photographers hundreds of thousands of dollars, forcing it to sell some of its assets such as its physical archives, which were acquired by Michael Dell’s investment firm and donated to the Harry Ransom Center. 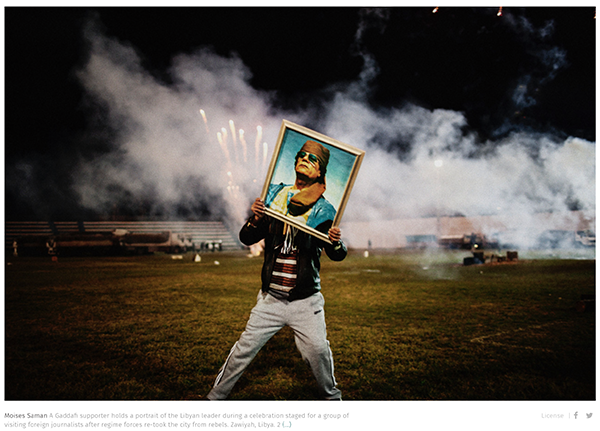 In recent years, Magnum, which is celebrating its 70th anniversary, found new ways to inject capital in the agency through its insanely popular Instagram print sales and the development of new educational events and workshops. But, Kogan says, “that doesn’t help us grow quickly enough or innovate fast enough.” To him, outside investment was the logical next step. “There’s a complete logic to trying to find other forms of financing,” he tells TIME. “Magnum Photos celebrates its 70th anniversary with the creation of a company that allows us to plan for the future. We are already creating new opportunities for the photographers and the business of Magnum. 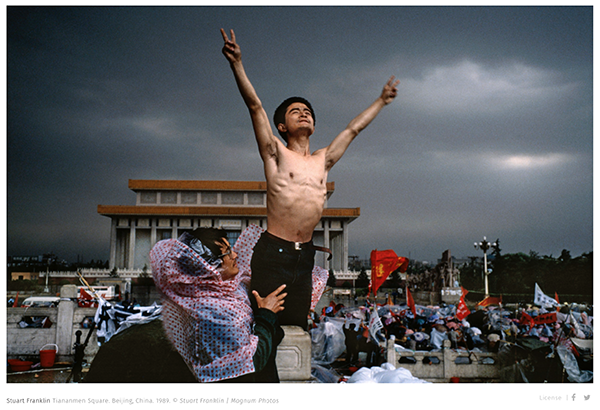 Nicole Junkermann said: “I will never forget seeing a Magnum photograph of the 1989 Tiananmen Square protests. It captured a moment in history so powerfully that it has left a lasting impression on me. The deal was approved by all 91 stakeholders, who will vote next week for the four agency representatives to join the board of the new subsidiary. With a large print of Richard Drew’s famous shot of a man falling from the World Trade Centre featuring prominently on the stairs of her home, former photojournalist, and now collector of photography, Harriet Logan wants the rest of the world to see and appreciate some of the more difficult images in photojournalism as large prints displayed on a wall. With the collection she started to build only four years ago, Logan wants to show that “photojournalism is not purely an illustration for text” and to both define and preserve important moments of history and history-in-the-making. 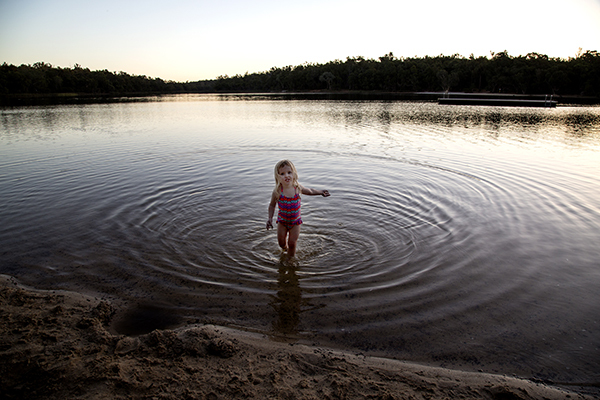 In doing so she aims to support photojournalists producing work today. The Incite Project, run by Harriet Logan and her husband, is a private collection of issue-driven photographic prints, motivated by current political and social concerns that are still within our power to change. 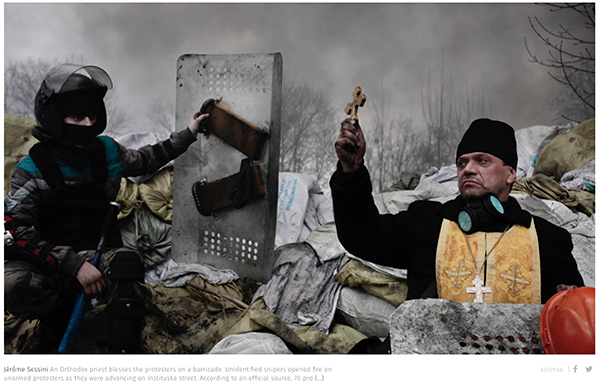 Also featuring in Logan’s private collection are: a Tom Stoddart shot from Sarajevo; Josef Koudelka’s photograph of a gypsy with a horse – “that’s one of my favourites, if the house was on fire we’d take that picture,” she says; and work by Diane Arbus, Richard Mosse, Moises Saman and Robert Capa. And in her dream collection she’d like to own Koudelka’s iconic picture of a dog, which she narrowly missed out on at an auction, having stuck diligently to her set budget. Logan and the collection’s curator Tristan Lund, recently spoke to Magnum about the motivation to collect contemporary photojournalism. Starting her collection with Dorothea Lange’s Migrant Mother, Logan initially focused on collecting a foundation of exceptional, history-defining, photographs, images that condense major global events into singular objects. “I hate the word iconic, but it was about collecting the lynchpins of historical photography and documentary photography. 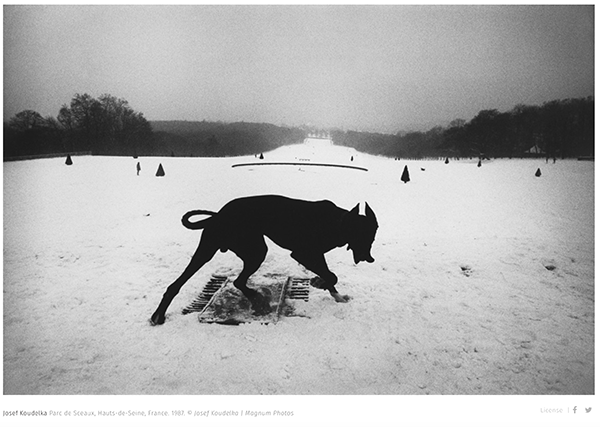 I was immediately drawn to Koudelka, Cartier-Bresson and Capa – the ‘godfathers’ of photography, I suppose – and the people that, in my opinion, made images that defined history. That, to me, is the important part of it, particularly now when we live in a world in which everyone is a photographer and history seems to be quite blurred. I’m really interested in the images that are produced almost on a daily basis and how they define the world that we’re living in today. By focusing on collecting the work of living photographers who are currently creating work, Logan is able to support their ongoing projects. “We made a decision a while ago to stop buying a dead photographer’s work unless it was something that was an obvious hole in the collection, and that we would really go after photographers who were out there today creating work that we felt was important,” she says. 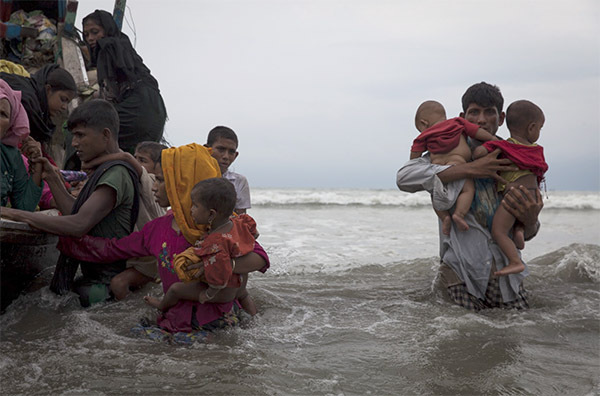 Logan’s primary motivation is to support the continued work of contemporary photojournalists, and enable the production of more work. She’s supported Matt Black’s Geography of Poverty, enabling the photographer to continue to build a comprehensive document of poverty across the United States, in return for prints of his work; and she’s also supported Magnum’s Moises Saman’s acclaimed Discordia book project, a visual account of the Arab Spring, made up of work compiled over four years spent living in the Middle East, and received prints of this work to add to her collection. 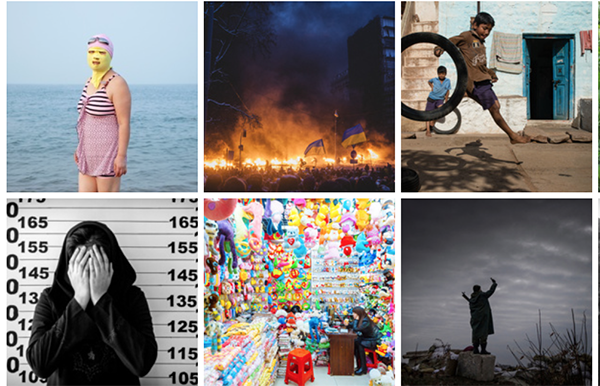 Harriet Logan’s collection spans the true photojournalist heavyweights, established contemporary names, as well as virtual unknowns. She has followed the career of some photographers from emerging talents to in-demand names in the print market. 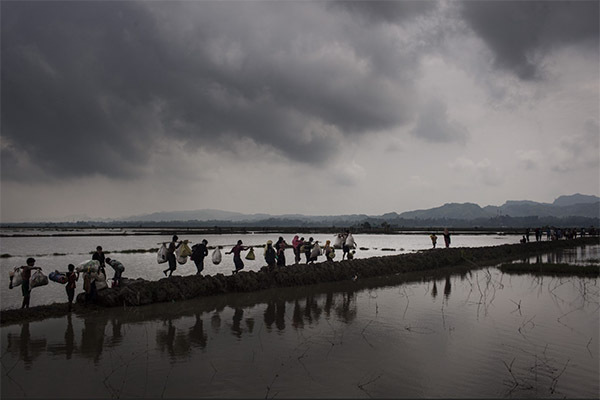 As well as visiting galleries and fairs, Lund and Logan do other types of legwork of their own to find new photojournalists to collect, looking at awards, such as World Press and the Eugene Smith awards, as well as scrolling through Instagram. “We’re taking it beyond what we are offered by galleries, so we’re trying to be proactive about the way we find images and approach photographers,” says Lund. “We definitely hope it’s encouraging for young photographers that we are coming to them directly and asking to turn their work into physical prints that will go into the collection,” says Lund. 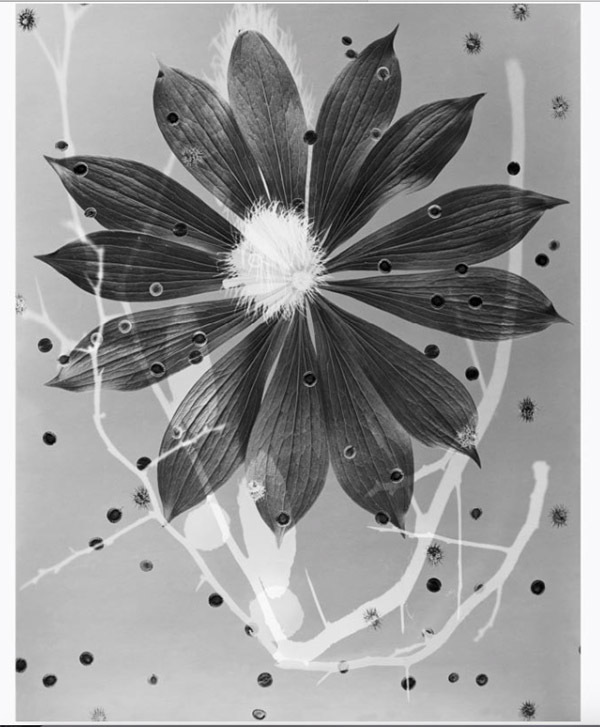 “You rarely get shown prints by a photographer now, and one of the things that we feel is really important is that photographers, particularly young photographers, learn the value of printing a set of prints and editioning and signing them – seeing the value of them as a physical object,” adds Logan. The photographers who have successfully caught the eye of collectors on Instagram, but who also produce highly prized print products take as much care on the fabrication and printing of their fine prints as they do curating their Instagram feed. 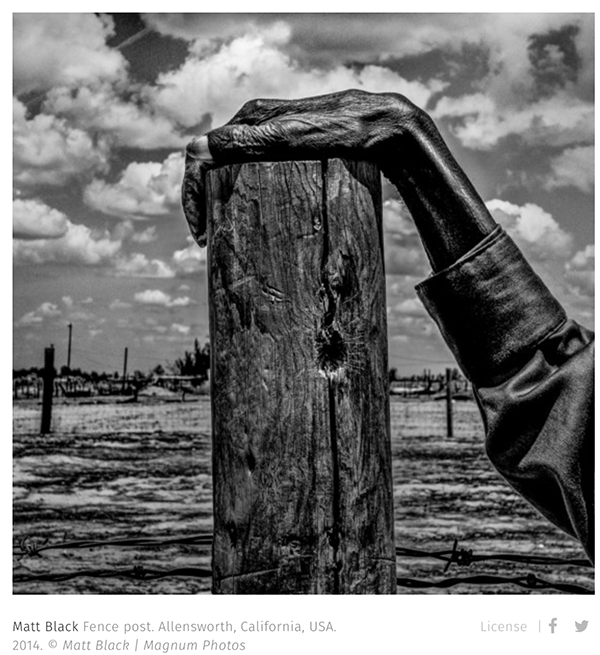 Magnum photographer – and former printing tech Matt Black – is a case in point. Black’s bold and graphic style has earned him a huge Instagram following, while his printing, which is produced to exacting standards, creates an object that collectors are keen to own. 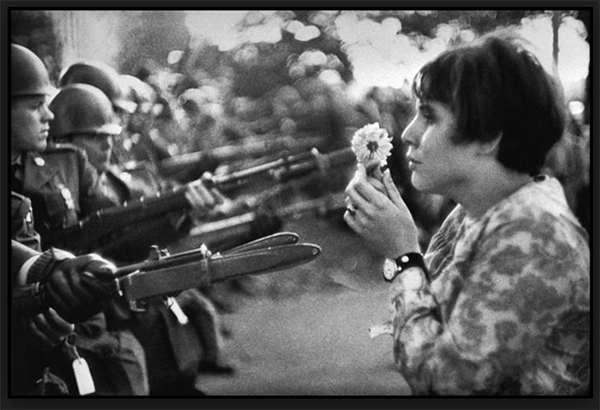 History through a Lens: Iconic Photographs from the Incite Project has been on at the Victoria Art Gallery in Bath. 2016 marks Werner Bischof’s Centenary and throughout the year, we celebrate this early Magnum Member’s life and pioneering photographic practice. The first photographer invited to join Magnum Photos alongside its founding members, Bischof gained international recognition for his reportage on the state of Europe post-World War II; his practice was diverse and wide-ranging and inspired many generations of photographers after him. A very special retrospective featuring unseen material from the Werner Bischof Archive opened in Lausanne in January, whilst a monograph is set to be published later in the year by Aperture. The Magnum Photos Store is proud to launch a series of new and exclusive Magnum Collection Posters, Fine Collectors’ Prints, and Contact Sheet Prints, with a range of offers available until Bischof’s birthday, on April 26th. 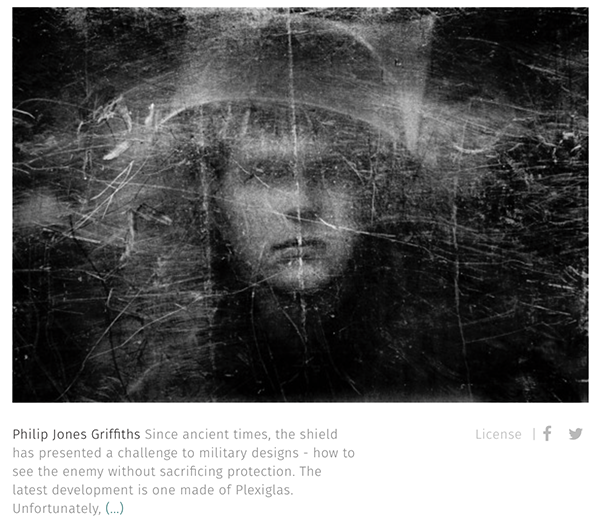 Magnum is selling personal work from its photographers between the 9th and 15th of November. The micro photos (6″x6″) have a note attached which gives an insight into the background of each photo. The insights are as fascinating as the photos. This is an unsponsored advertisement: Photos can be bought individually or in a box set. See the store for details. My daughter, Marie, and I discovered this beluga whale at the New York Aquarium on Coney Island. I was in fact in New York for three weeks, attending that other aquarium, the Magnum Meeting. 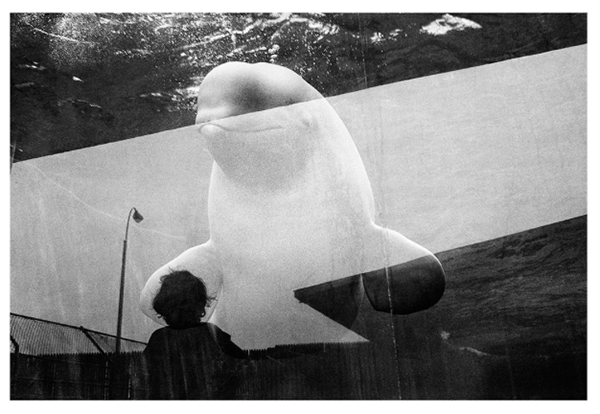 Little did my 11-year old daughter and I realize at the time, that this beautiful animal was in fact ‘Blanchon’, the hero of a very famous Canadian documentary film, Of Whales, the Moon and Men, directed by humanist filmmaker, Pierre Perrault. Eventually, Pierre became a dear friend. He was an incredible filmmaker, in the style of Leacock, Wiseman and Rouch. This image is like a cocktail of intimacy, bringing together my daughter, the great animal, and subliminally, my friend Pierre, our shared passion for humanist approaches and documentary films. The war in Afghanistan has been difficult to document for even the most determined of Western photojournalists. 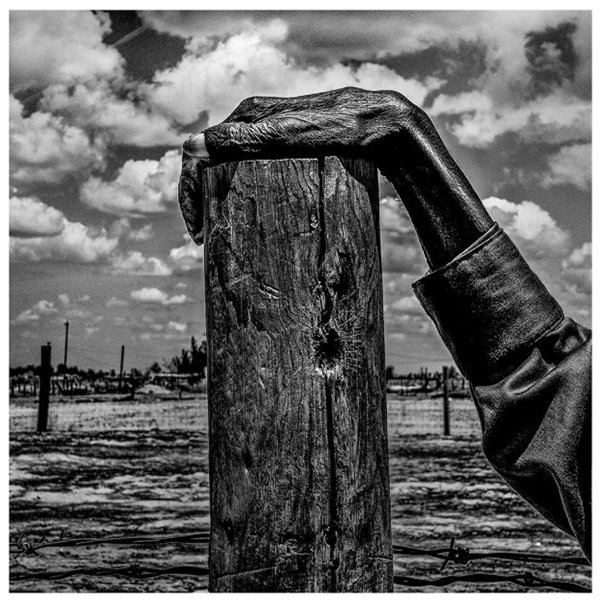 By the time Larry Towell arrived there in 2008, most news outlets had abandoned regular coverage because of the extreme expense and danger — and a lack of interest from editors and the American public. What little visual coverage there was relied on embedded journalists. But Mr. Towell had photographed the 2001 attacks on the World Trade Center and felt compelled to investigate what had happened in Afghanistan since then. So he paid his own way there. 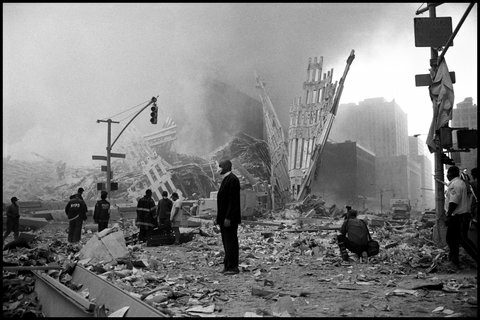 CreditLarry Towell/Magnum PhotosAs people worked around him, a minister stood amid the wreckage of the World Trade Center, seemingly dazed by the events of the day. Sept. 11, 2001. Putting together a comprehensive view was challenging: Taliban militias made it impossible to travel through most of the country. 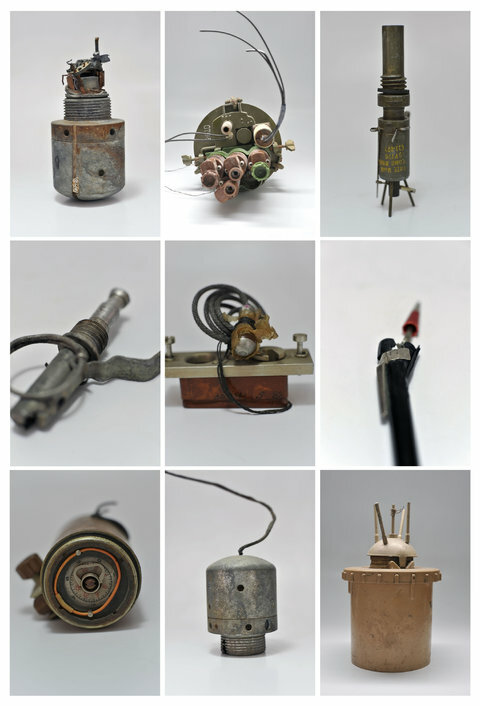 Undaunted, Mr. Towell started his documentation by examining the aftermath of the Russian invasion, then cataloged the improvised explosive devices and the land mines that litter the country. He photographed people who were maimed by explosions, medevac units, drug addicts and a remote American military outpost where Afghan soldiers were trained. He has combined these images, along with his photos from the Trade Center attacks and collages of snapshots by soldiers, in “Afghanistan: Larry Towell,” published by Aperture Foundation. The book is large, but it looks like a cross between a journal and a personal photo album with Mr. Towell’s handwriting on many of the images. While the photos are masterly, it is Mr. Towell’s words that powerfully distill his experiences in Afghanistan. 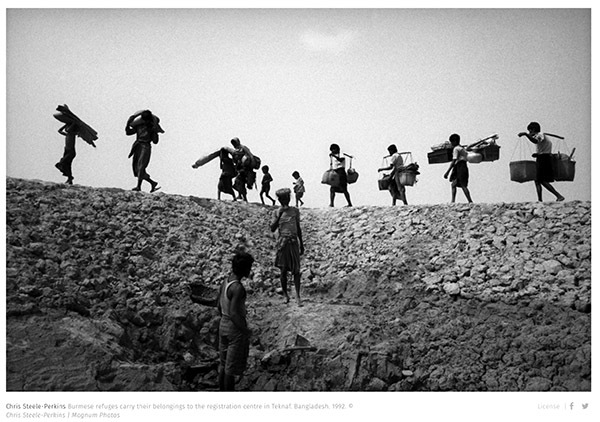 CreditLarry Towell/Magnum PhotosBomb parts. Afghanistan. 2011. 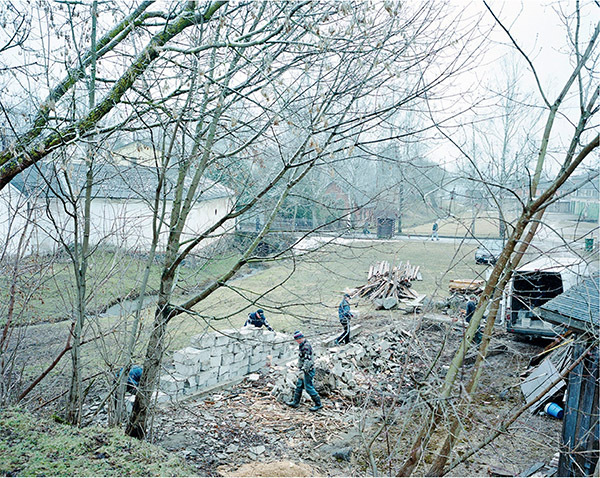 Mr. Towell, a Magnum photographer, has published nine photo books, including “The Mennonites” and “The World from My Front Porch,” but his writing is central to each one. Although he is best known as a photographer, he is also an accomplished poet and songwriter. Besides photographer, poet, songwriter and musician, Mr. Towell’s business card could also include farmer. He was raised in a large rural family in Ontario, and he still grows his own food on a farm that is about 20 miles from his childhood home. Farming comes in handy as he carefully walks the line between journalism and the art world, living on grants, a few editorial assignments and selling prints and books. He keeps his expenses low and bulk-loads his own black-and-white film. His wife, Ann, processes his black-and-white film. A crowdfunding campaign paid for the final trip to Afghanistan in 2011. While some people may want to forget the Afghan war, Mr. Towell says he believes that it is vital to examine what happened there despite the lack of news media interest.